Family or Relatives 17/.. + KEY. 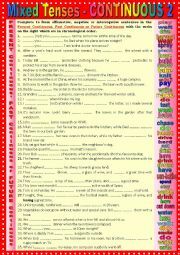 A fun way to revise and practice vocabulary related to family. 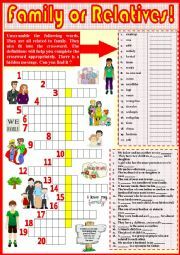 Ss or pupils have to unscramble the words, complete the crossword with the help of sentences and or definitions. They have to find the hidden message. As usual I added the key. Have fun…. and PLEASE …. 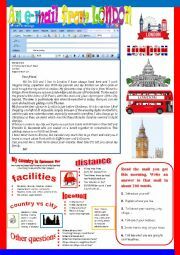 leave comments ! Well I thought it was high time to start making wss for my younger students. 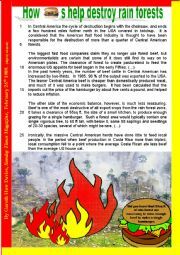 I teach in an agricultural school, so I thought the following may be useful. 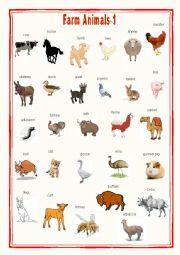 A simple Pictionary with the basic farm vocabulary. Hope you like it ! CHILD LABOUR. Nadeem the carpet weaver. 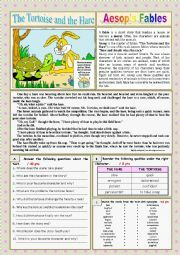 Comprehension + writing and debating. 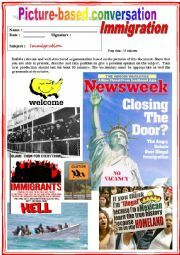 HOMELESSNESS ´We should not be forced into hostels ! 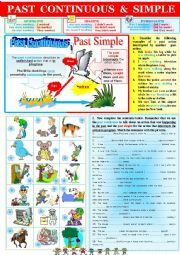 This worksheet introduces past continuous interrupted by the past simple + examples and exercises. Hope you´ll like it.